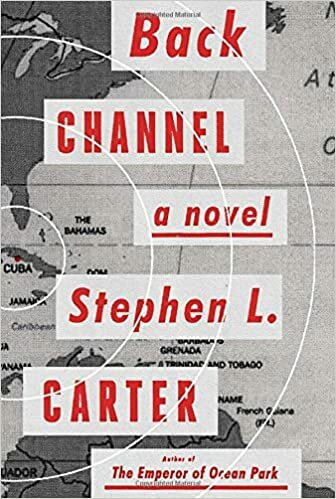 Recently I was roaming the isles of my local library when I came upon Stephen L Carter’s Back Channel. I knew the author’s name from another book he wrote titled The Impeachment of Abraham Lincoln. In it Carter imagines Lincoln surviving an assassination attempt only to have Congress charge him with overreaching his constitutional powers during the Civil War. I chose not to read that book because it rewrote more history than I was comfortable with but I didn’t have this feeling about Back Channel. Carter’s main protagonist is Margo Jensen,a nineteen year old African-American woman who is very strong-willed, persevering, and brilliant beyond her years. 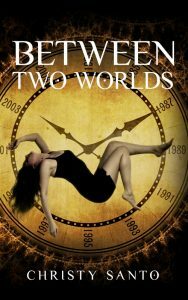 She is recruited through one of her Cornell University professors to aid the government in a mission to Bulgaria. Her time there leads to her being forced to act as a back channel, a messenger, between President Kennedy and Khrushchev who has his own, KGB star Alexander Fromin, acting on his behalf. The goal to make sure the Cuban Missile Crisis doesn’t lead to nuclear war. This was a fast paced novel and although I felt someone this young couldn’t handle this kind of government work much less responsibility, the worries were swept away by Carter’s storytelling. I couldn’t help but be swept up in this thriller/spy story from beginning to end. I would highly recommend this novel to others to read.